This post is sponsored, I was sent some papayas to try by Australian Papayas. So the papayas I didn’t use in my papaya salad post? Well, they’ve become sweet treats that will be perfect in the lunchbox if they last that long. 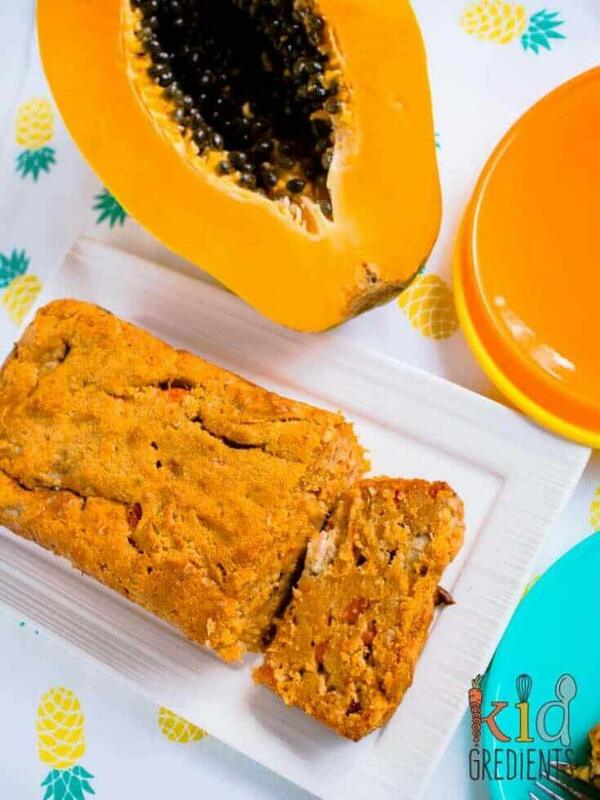 I thought what could possibly be nicer than some tropical papaya and banana bread? If you haven’t noticed, I’m a bit of a fan of banana bread. 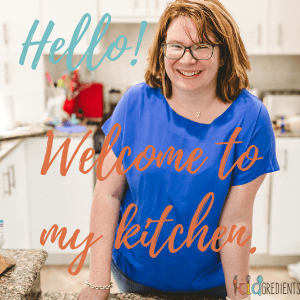 I have a few on the blog, the best ever banana bread, mango banana and coconut bread, banana and blueberry bread…and now tropical papaya and coconut bread. Why do I love these banana breads so much? Because you bake, slice and freeze for grab and go lunchbox treats. The slices freeze perfectly and defrost so well in the lunchbox. Not being delicate like a cake, it can stand up for a bit of bashing around in the lunchbox too. Right now papayas are in season in Oz, so there is no time like the present to grab one and give it a go! 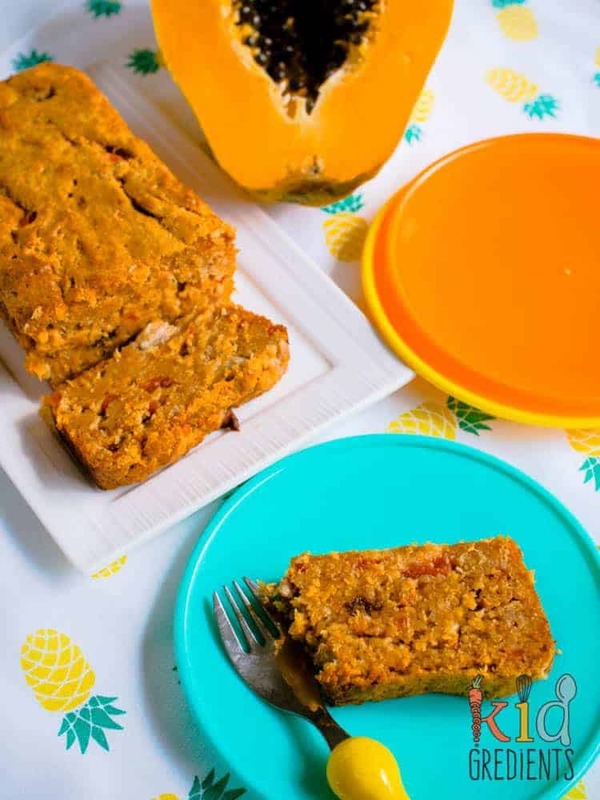 The added bonus with this papaya and banana bread is that it’s so sweet that it only needs a tiny bit of sugar. In fact you could possibly skip it altogether. I really think a 1/4 of a cup of coconut sugar for 2 loaves though, well, it’s very low sugar! 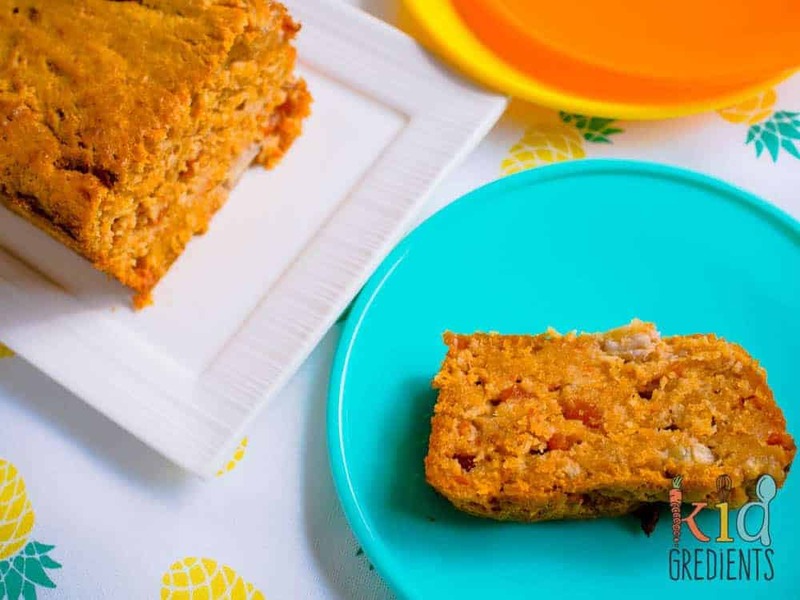 This banana bread is also dairy free. To make it gluten free swap for gluten free plain flour. 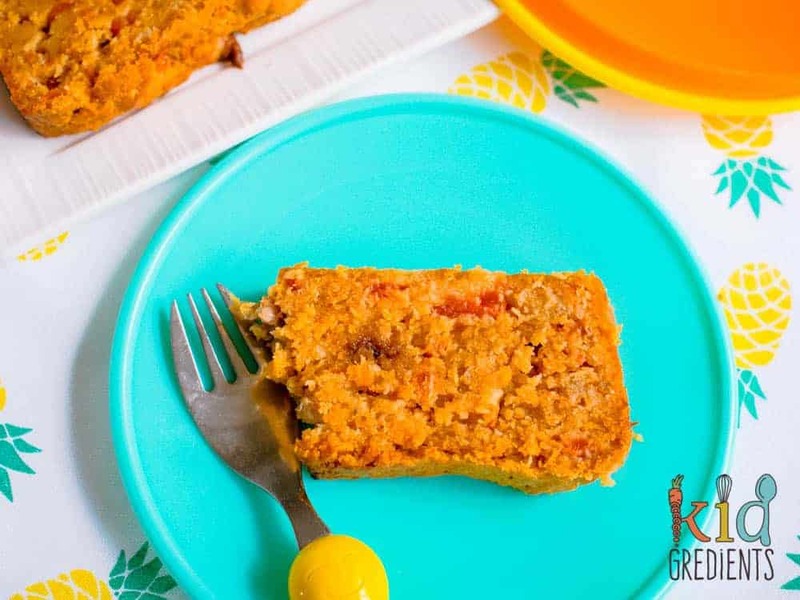 I love what papaya adds to this, it is so incredibly similar to the mango version. It takes you on a journey to a tropical paradise! Perfect for adding a little extra sunshine as the weather cools down. 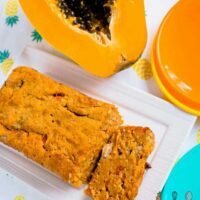 The colour of the papaya also helps to add interest to the loaf as it is bright and happy, which is how I like my school lunches to be! 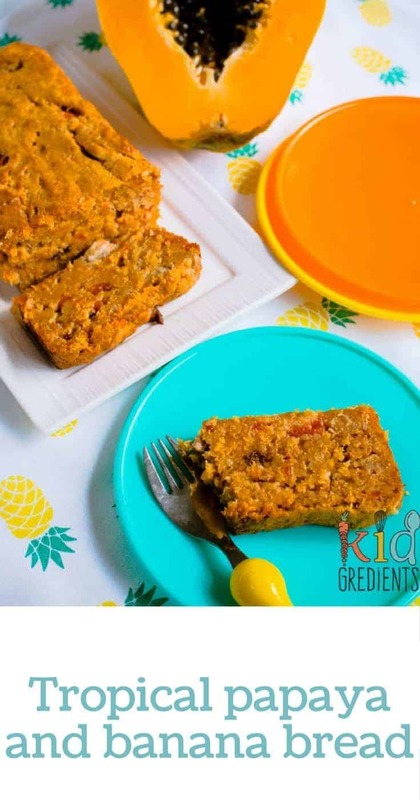 This delicious, freezer friendly, kid friendly tropical papaya and banana bread is perfect for the lunchbox. Smush the banana and papaya together in a large bowl. Pour into 2 prepared (lined) loaf pans. Cool in the pan 5 minutes before cooling completely on a wire rack. Freeze flat in slices for easy use in lunchboxes.